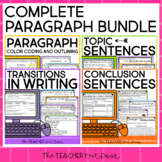 Persuasive Writing Sorting, ideas, topic sentences for paragraphs. 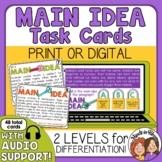 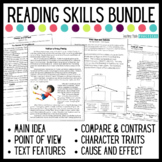 Also included in: Persuasive writing Activities Bundle (12 Products + 1) and BONUS FILE! 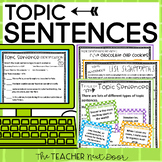 How to Write an Awesome Topic Sentence! 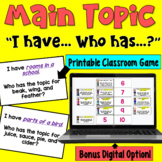 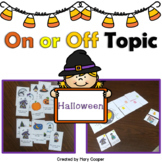 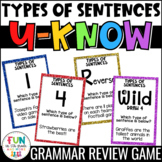 Football themed center activity that reinforces locating topic sentences in paragraphs.